Twitter’s seemingly never ending problems are continuing. Earlier this month, it was reported that all of the company’s potential buyers were no longer planning to make bids for the microblogging site. Now, Twitter may be about to cut eight percent of its workforce, or about 300 people, according to Bloomberg. Citing people familiar with the matter, the report claims that the number of layoffs could change before being officially announced. TechCrunch notes that the company’s sales team could be hit the hardest. Should the cuts take place, it will be a case of Déjà vu for Twitter. 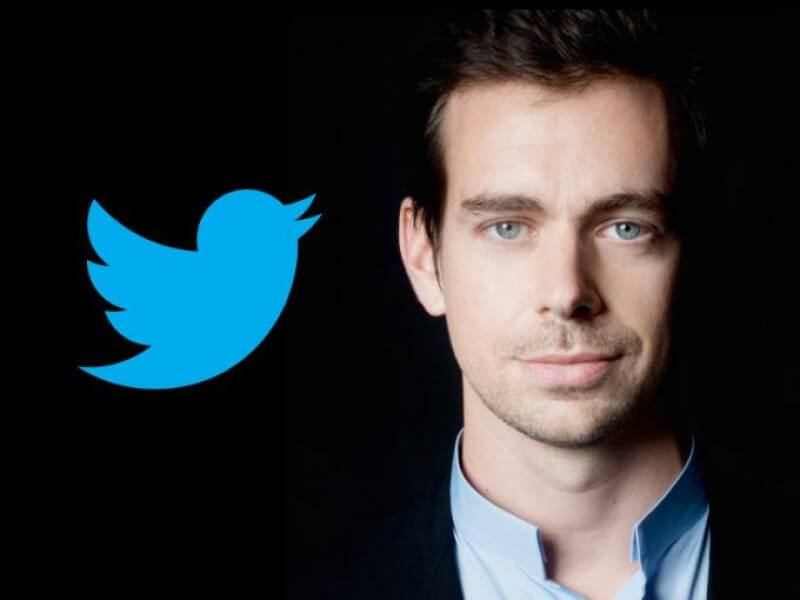 12 months ago, one of Jack Dorsey’s first tasks after becoming permanent CEO was to announce that eight percent of the company’s global workforce – around 336 people – would lose their jobs as part of an internal restructuring plan. Disney, Apple, and Google parent Alphabet had all been linked with a possible Twitter acquisition, but the three companies recently ruled themselves out. It left cloud computing giant Salesforce as favorite to make a bid, but CEO Marc Benioff said he walked away from the deal after his shareholders protested. News of the cuts arrived just after Twitter revealed it would be releasing its Q3 2016 earnings report at 4AM PST on October 27 instead of the usual time of 1PM PST. The company said it didn’t want to compete with other tech giants releasing their financials on the same day, though the time change is probably more to do with announcing job losses. With stagnating user growth and a share price that has dropped 40 percent in the last year, Twitter is in trouble. We’ll find out just how bad things are when its Q3 figures are released on Thursday.